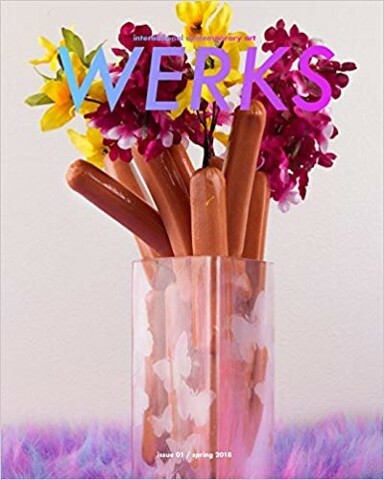 Excited to announce that my work, Time Share (2018), was recently acquired by the City of Portland's Portable Works Collection. 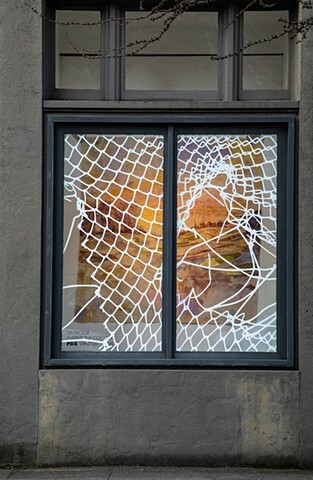 (Harm)ony Cocoon, a site-specific installation, will be up and visible 24-7 from the street all through the month of February. Opening reception First Thurs (2/7), from 5:30-7PM at PDX Contemporary Art's Window Project, 925 NW Flanders St, Portland, Oregon. 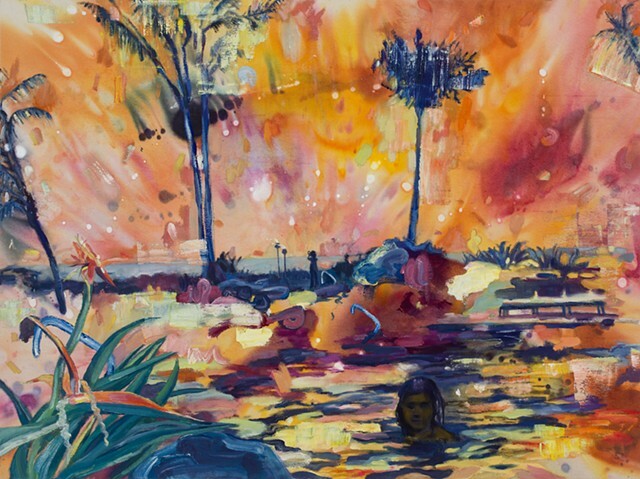 Disjecta Art Auction tomorrow (Sat Nov 17th)! 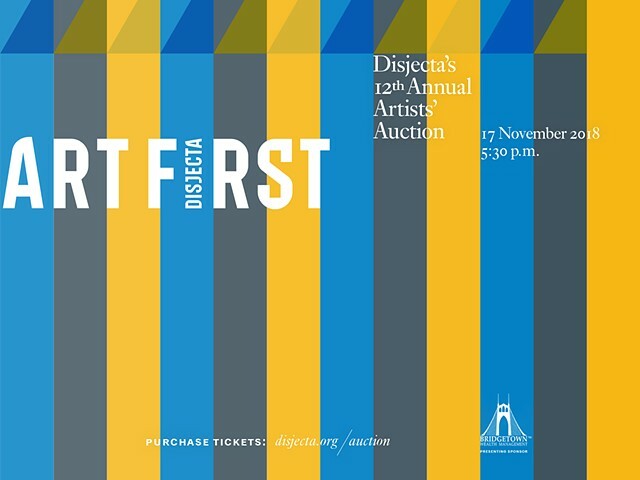 Please join me at Disjecta this Saturday night for their 12th Annual Art Auction fundraiser. You may even walk away from the event as the happy owner of a new work of art! Super excited to be a visiting artist this fall in the Art Department at Eastern Oregon University! My artist talk will be on Mon Nov 5th at 6PM. If you're in Eastern Oregon, stop by! Save the date for Disjecta's 12th Annual Artists' Auction on Sat. Nov 17th! 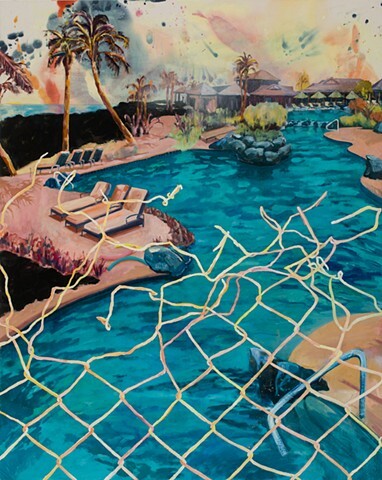 Please join me at the reception for my solo show, the second iteration of Private Places, on Sat. August 11th with an artist talk on Sun. Sept 9th. The show comes down at 5PM on Sat. Nov 3rd. 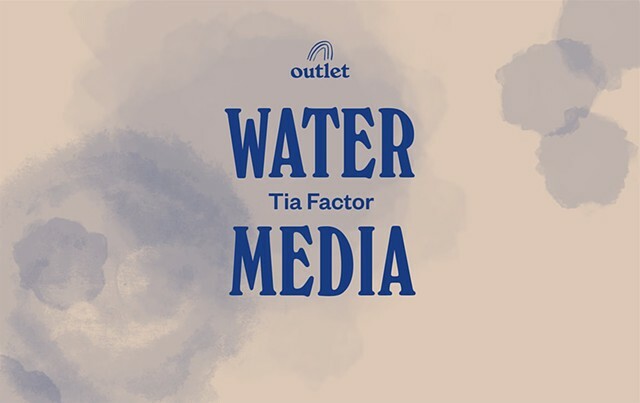 Come join me at Outlet for an afternoon of exploration, play and technical skill-building using the flexible, fun, and versatile media of water, paper, and paint. 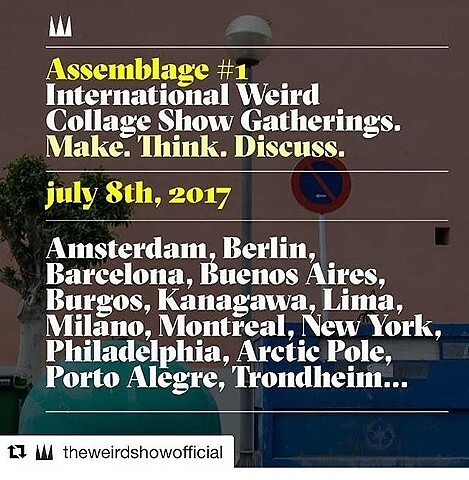 Super excited to be a participant in Assemblage #1 in Berlin and simultaneously all over the world today, July 8th, at 2pm at tête (http://www.tete.nu/). 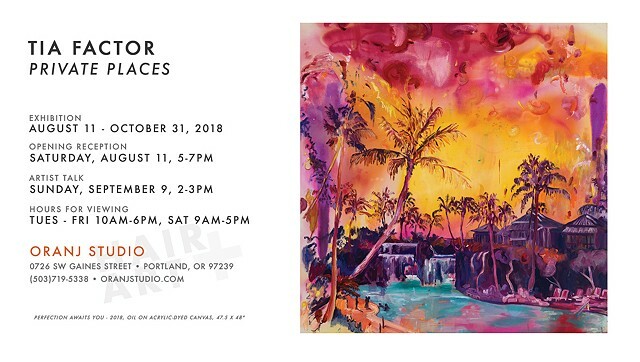 My work will be featured in an exhibition, juried by Grace Kook-Anderson, that examines the intersection of mark-making and contemporary landscape. 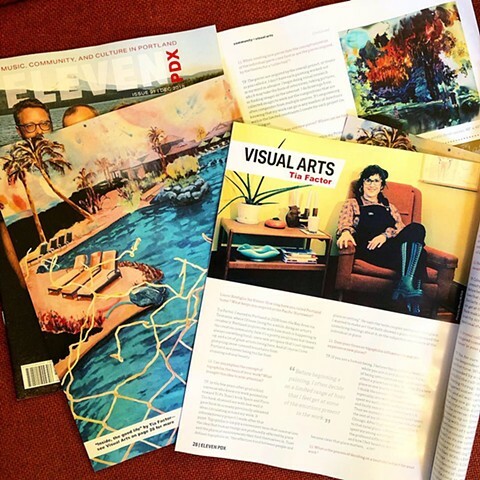 My work is discussed in "The Vitality of Painting", a review in this months issue of 15 Bytes. I have a small work in this benefit auction. Come out and support a great cause and come away with some very affordable art! 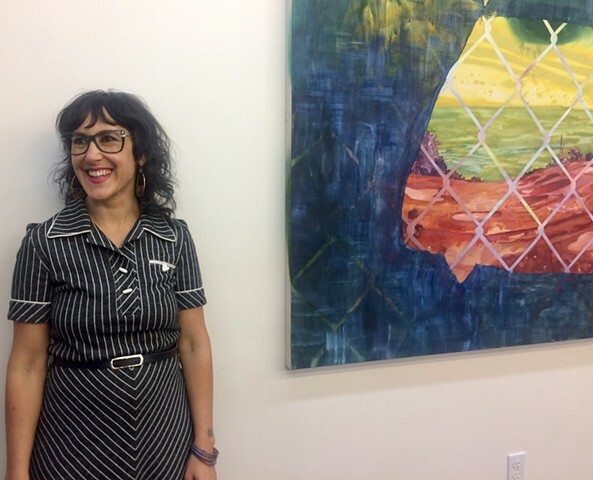 Disjecta's 7th Annual Art Auction! 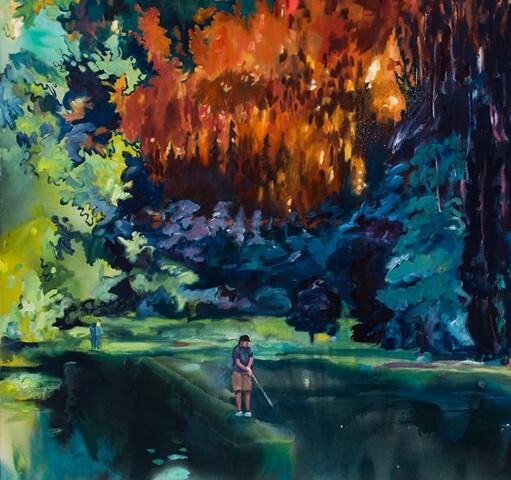 Come see my work in this auction + perhaps buy a piece to support a great space! Read the on-line version here. 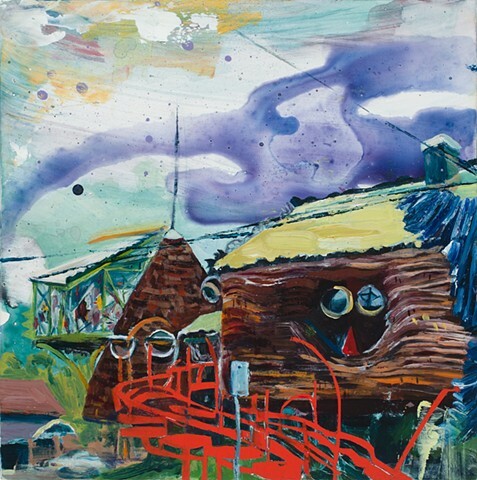 The most recent issue of the Bear Delux, #33 Winter - Spring 2012: The Identity Issue is out and is featuring a full page image of my painting, "Fulcrum in the Ozarks", 2011. 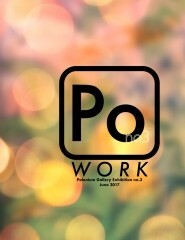 An experimental group show on the theme of collaboration.